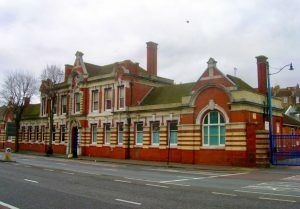 including the bus depot in Lewes Road. The bus company is expected continue to operate from the site which is near a number of other blocks of dedicated student flats. 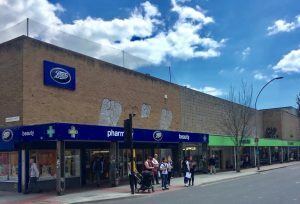 At least 250 flats are allocated for the site in the draft City Plan Part 2 – part of a blueprint for future development – with a minimum of 150 expected to be built on the site of the Co-op and Boots in London Road. The ground floor of any new building will be expected to be used by shops or businesses. The old Co-op department store building, a few doors to the north, has already been converted into a student block. And near by, almost 450 student flats were given planning permission four years ago as part of a scheme to redevelop what was then known as City College at its Pelham Street campus. 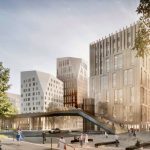 The college – now the Greater Brighton Metropolitan College also known as the Brighton Met or GB Met – has prepared a fresh planning application for submission as soon as next month. Student flats are no longer expected on the Met site. 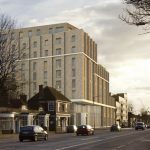 But the latest allocations of dedicated student flats in Lewes Road and London Road have been proposed as Brighton and Hove City Council tries to ease the pressures in traditional family homes. Hundreds of old-fashioned homes have been converted into shared flats, termed HMOs (houses in multiple occupation). 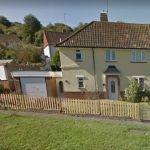 There has been a backlash from neighbours in places such as Moulsecoomb, Bevendean, Coldean, the Coombe Road area and Hanover which are nearest to Brighton University and Sussex University. 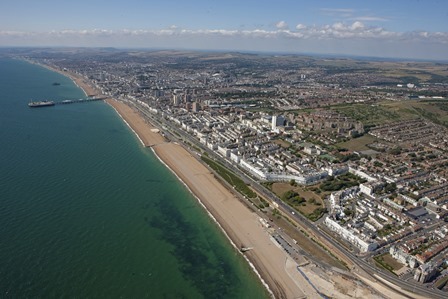 Restrictions on home owners – known as an article 4 direction – and tougher licensing conditions in five council wards nearest to the universities have seen landlords focus on homes nearer the hospitals, in particular, the Royal Sussex County Hospital, and further into Hove. Yesterday (Thursday 21 June) residents and ward councillors in East Brighton lobbied the council to extend the restrictions to their ward. Labour councillor Gill Mitchell and East Brighton resident Chris Curry-Cliff spoke at the council’s Tourism, Development and Culture Committee meeting at Hove Town Hall. 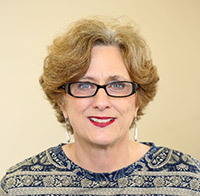 Former Conservative council leader Mary Mears, who represents the neighbouring Rottingdean Coastal ward, added her voice to the concerns on behalf of voters in her ward. The committee agreed to a consultation on whether to extend the article 4 direction, not least because the law requires evidence in support of the restrictions on property owners. At the same meeting councillors agreed that the draft City Plan Part 2 will be published for a period of consultation starting on Thursday 5 July and ending on Thursday 13 September. It covers much more than student flats. The 220-page document adds detail to the City Plan Part 1 blueprint for developing Brighton and Hove over the next 10 to 12 years. It proposes sites for housing and the number of homes that could be built at those sites. And it looks at where new jobs could go as well as where new health and transport facilities might also be built. Councillor Julie Cattell, who chairs the council’s Planning Committee, said: “Our draft City Plan Part 2 is still in the early stages of its preparation so we encourage everyone to share their views on the council’s preferred approach to make sure it reflects the needs of local people. “City Plan Part 2 is focused on ensuring communities reap the benefits from well-designed development. “Crucially it will help new developments provide a variety of housing that offers a choice of good quality and affordable homes to buy or rent. To see the draft City Plan Part 2, click here. The council said today (Friday 22 June) that the draft plan include “policies bringing in minimum internal space standards and usable outdoor space for new housing, together with a range of housing types, from self-build homes to homes for older people and wheelchair-friendly properties”. It added: “A total of 85 per cent of housing sites will come forward on brownfield sites and some urban fringe sites have been identified to provide a positive opportunity to build family and affordable homes, as well as create improved and publicly accessible open space. “Most (more than 90 per cent) of the urban fringe is, however, protected as green space in the City Plan Part 2 and there will be four new local green spaces to further protect open space and habitats next to urban areas. “Encouraging new and safeguarding community facilities is also at the heart of City Plan Part 2. 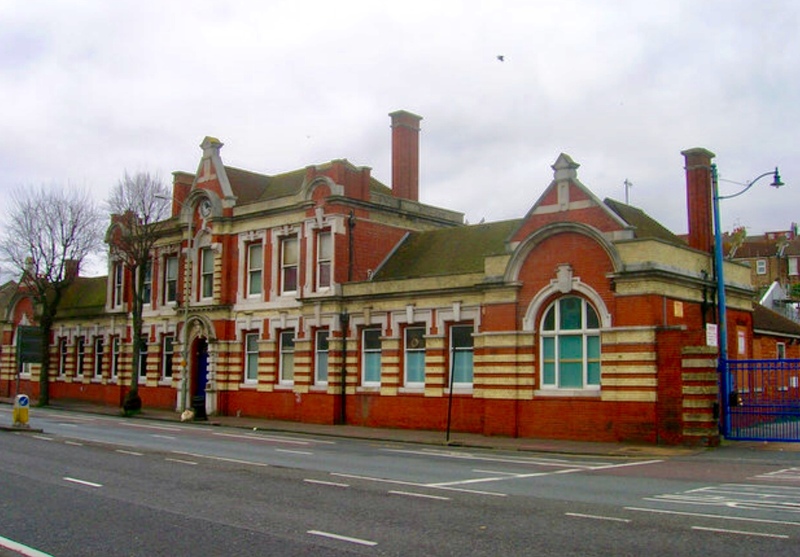 “A new policy will help protect public houses as community benefit. 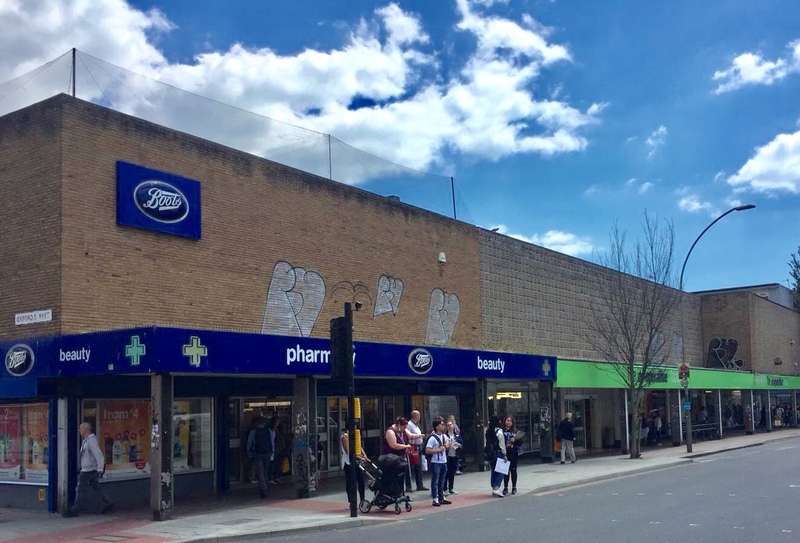 “Important shopping parades that provide people with access to facilities like newsagents and pharmacies within walking distance of home are recognised and developers will be encouraged to seek community energy partners or install heat networks to provide low carbon and low cost energy for residents. “The number of planning policies has been reduced to make it simpler for people to use the City Plan when making and reviewing planning proposals. “City Plan Part 2 contains 46 development management policies and 59 housing sites (14 clusters in the urban fringe). 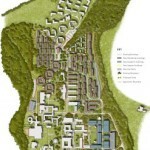 “It allocates seven additional strategic development sites and two new purpose-built student housing sites. “City Plan Part 2 identifies sites for 3,611 new homes to help meet the city’s housing target. City Plan Part 1, adopted in March 2016, set out the city’s strategic housing target of 13,200 homes to 2030. “This will be achieved through site allocations from both parts of the City Plan, sites already delivered, those under construction and contributions from smaller and windfall sites. “When adopted, the City Plan Part 2 will become part of the formal decision-making process of deciding planning applications, replacing the 2005 Brighton and Hove Local Plan policies. City Plan Parts 1 and 2 will run to 2030. “During the same period, communities and residents will also be able to give their views on a proposed Urban Design Framework (UDF). It was also on the agenda at last night’s committee meeting. So the total student accommodation in this area will be 2’128!!!!! !but the university will say this will free up homes for local people – not many people will believe this!!! !